Knowell's Lock & Safe, Inc. is the parent company of Liberty Safes of North Florida. We have been in business since 1978, and love our local Jacksonville community. 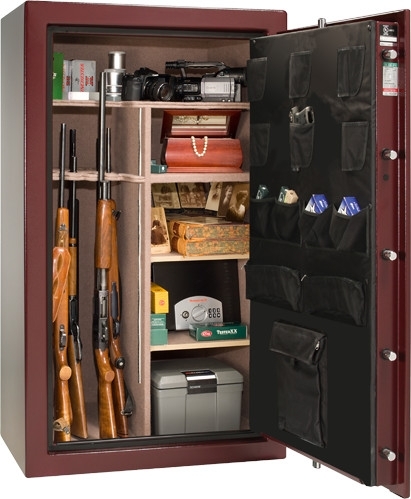 We supply the best gun, home & office safes in America, and a lifetime guarantee. Nobody beats a Liberty Safe, nobody!